The original appeal of the iPad as a musical tool, for many, was just doing one thing at a time. Not using a DAW or advanced environment, but a single app. Now here’s the question: can it be just as appealing when using multiple apps? Here’s what you’ll want to know, if you’re an iPad user. Generally speaking, Audiobus 3 adds functionality but gets easier to use, with a cleaner layout and less setup. You can mix apps from a single display, as you would with a hardware mixer, meaning mixing sound from apps is easier. And significantly, in addition to support for the latest Apple plug-in format, you get advanced MIDI setup. That’s significant, because it means you can combine MIDI tools to turn Audiobus into an advanced environment for making complex patterns or generative setups. And the whole thing is ten bucks, so it’s not a huge commitment. I can see two big advantages to using Audiobus 3 for just about everybody. 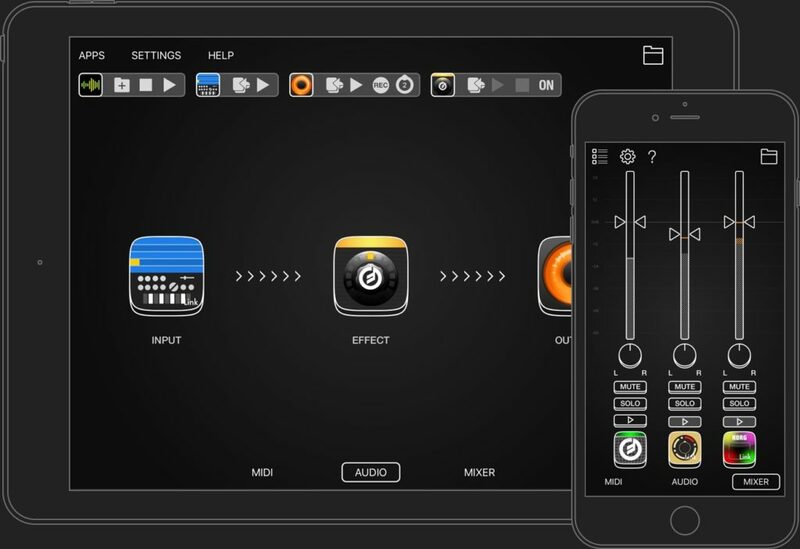 If you just want an easier way to record apps or mix or combine them in simple ways, it can already be a timesaver – even without necessarily getting hugely advanced with a lot of apps. Now, there are plenty of die hard iPad users who do want to use a bunch of apps, and they’re already sold. For everybody else, it could be another story. My only caution to all of this is, I imagine especially with Ableton Link to wirelessly sync your iPad to everything else, a lot of people will still find Audiobus to be overkill – and happily just run one app at a time. For those times you do need to do more, even occasionally, though, I find it well worth keeping in the iOS arsenal.